Tony has over 40 years' experience as a professional musician. 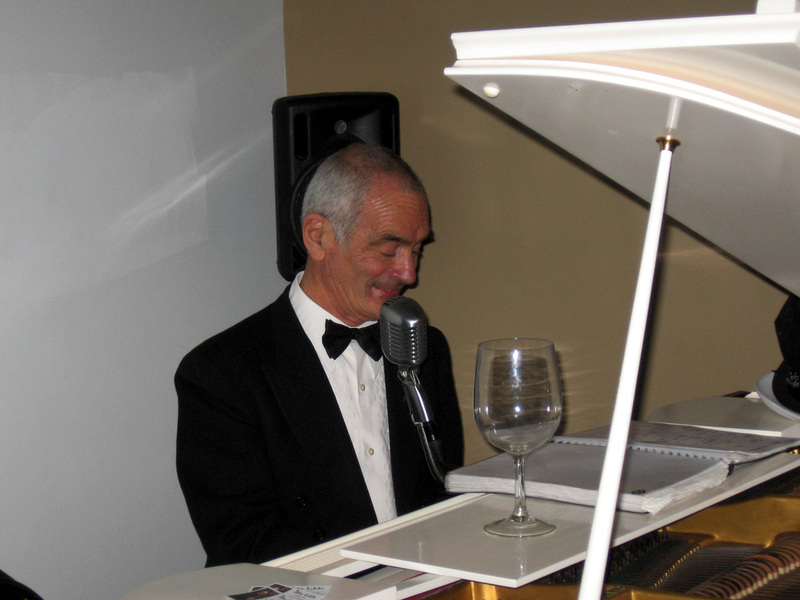 An accomplished artist and natural entertainer, he performs as a pianist, double bassist and singer. Tony has also taught music throughout his working life. He's available for weddings, anniversaries, corporate functions, hotels, clubs, cafés, restaurants, private events and other celebrations around Melbourne. As most venues do not have a grand piano, Tony can provide a stylish jazz piano look by bringing his portable baby grand shell.